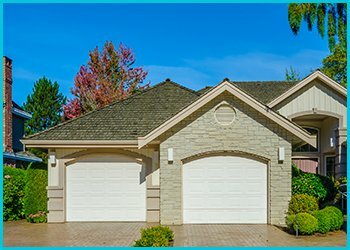 Residents in Brea, CA area know that whenever there’s an issue with their home’s garage door, they can count on Capitol Garage Door Service time and again, to provide timely repairs, maintenance and other garage door-related services. For over a decade, we’ve reigned supreme in the garage door services arena and are ranked number one, thanks to the efficacy of the team we employ. Right from a rich educational background, our experts have undergone rigorous training sessions to make them adept at addressing modern-age service needs. Our team’s professional work ethics and friendly-demeanor makes them keen listeners to your issues and their skill and knowledge enables them to provide an apt solution based on your budget. 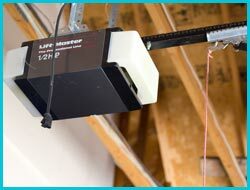 Capitol Garage Door Service has some of the industry’s best garage door models that can address the varied needs and concerns of clients. Right from a sturdy steel garage door to keep security threats at bay to a simplistic wood-work garage door to take on a more stylish approach, we have a wide variety of doors that can be customized according to your needs. We only pick the finest materials and associate with top brands, which ensure that you’re getting nothing short of the best. 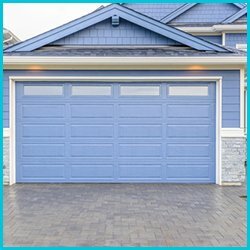 Garage doors, in general, aren’t exactly designed to keep out the wind, rain, or moisture from seeping in through the crevices and small gaps. 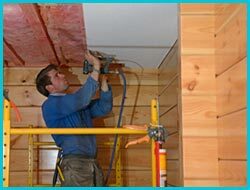 They cannot protect the interior from the harsh weather and can cause temperature changes, which may in turn, increase the heating costs. 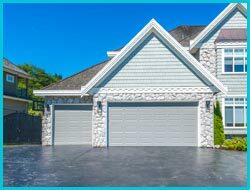 For this reason, you need to install weather-stripping for your garage doors. 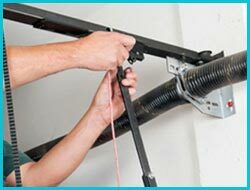 Capitol Garage Door Service offers weatherstripping installation services that can seal any gaps and crevices and guard against temperature changes, erratic weather and noise. From installing new weatherstripping to replacing old, worn-out ones, we ensure that your garage remains just as comfortable as the inside of your home.